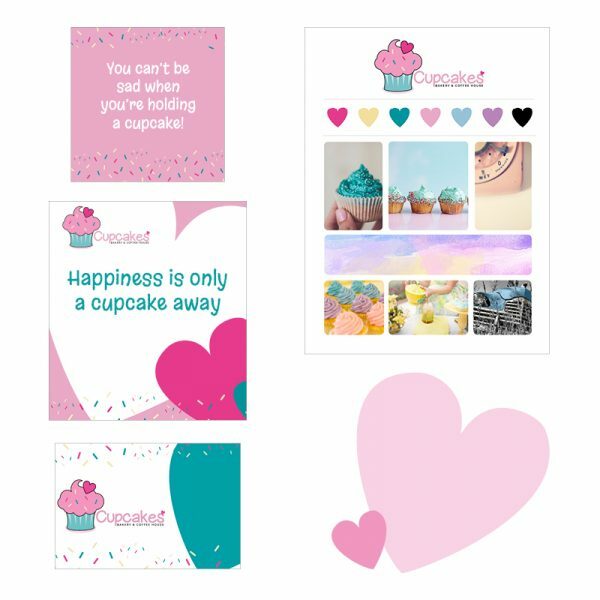 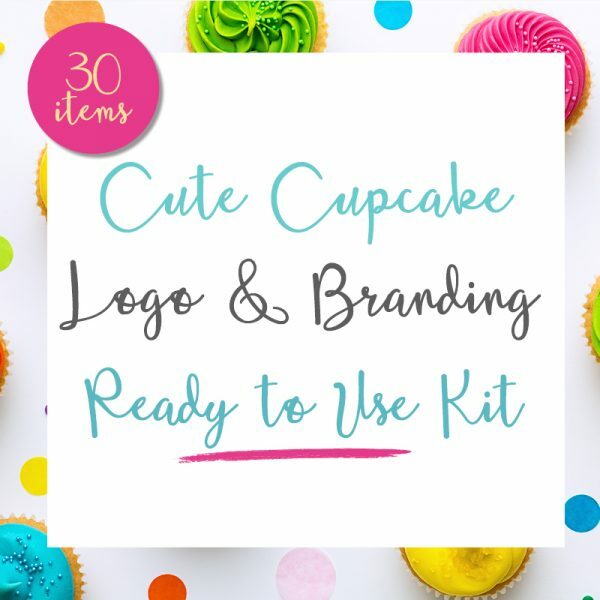 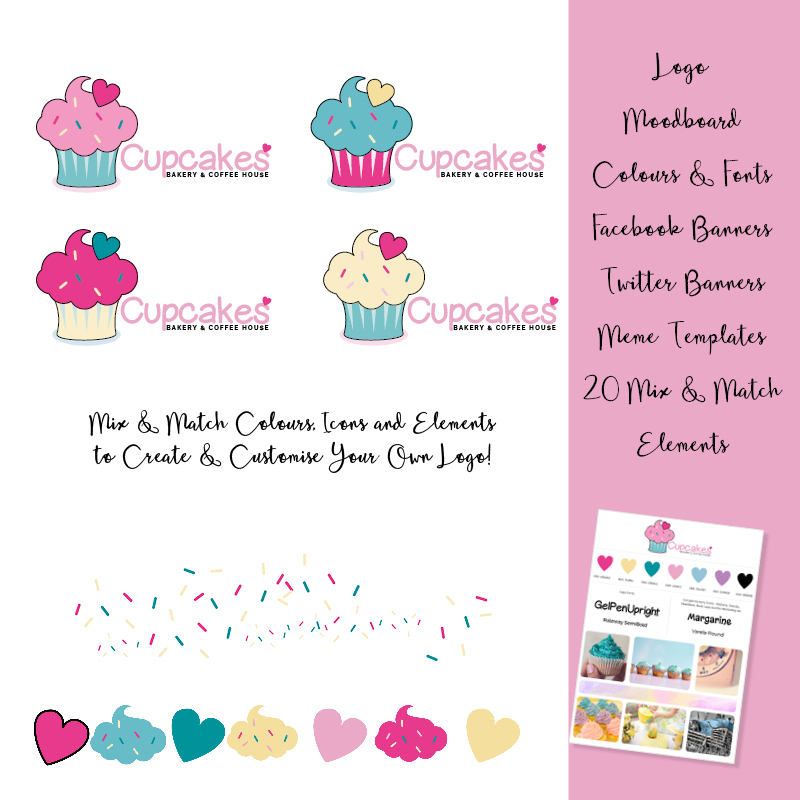 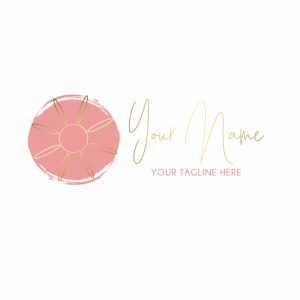 This small business logo premade cupcake and sprinkles branding and logo kit is going to Magically Brand you. 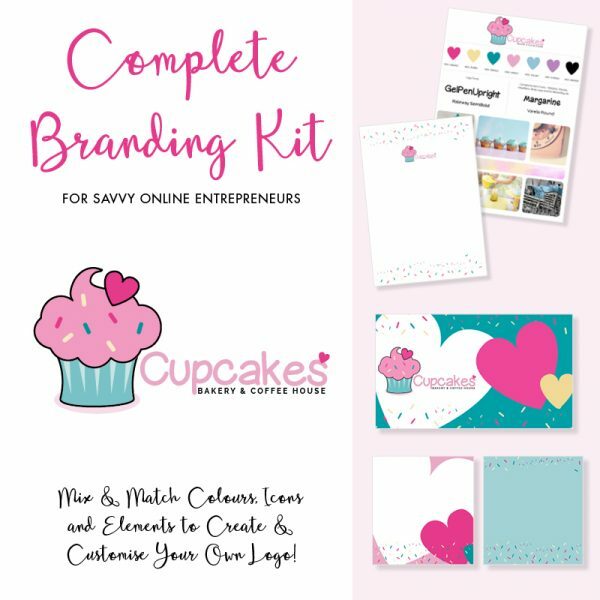 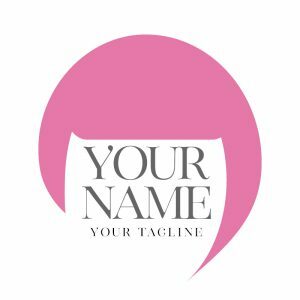 It includes everything you need to brand your business. 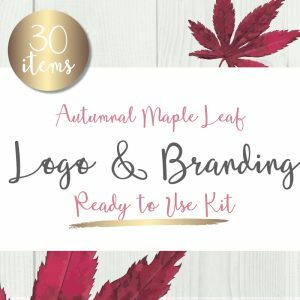 And you can easily mix and match all the elements to create your own unique brand.